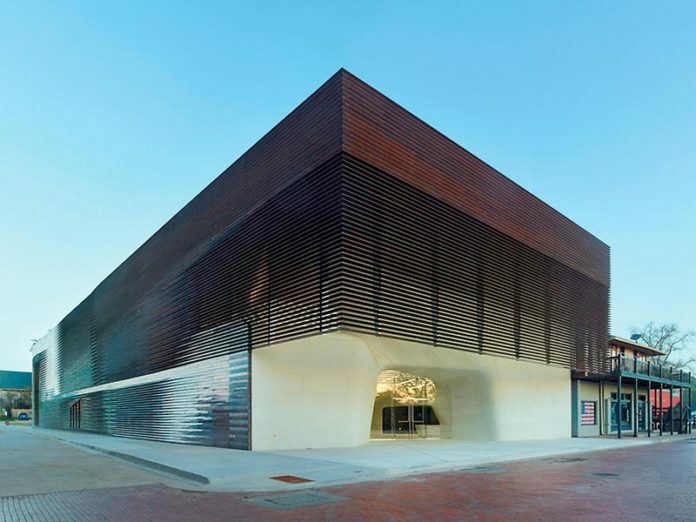 On the morning of August 28, the Natchitoches Police Department received a complaint of damage to property at The Louisiana Sports Hall of Fame located at 500 Front Street. Officers spoke to the complainant who advised he noticed broken glass in the parking of The Louisiana Sports Hall of Fame and upon inspection found 17 light globes were broken. Officers obtained surveillance footage and identified the suspects as 3 male juveniles. NPD juvenile Investigators arrested two 12-year-old male juveniles and one 11-year-old male juvenile; each was charged with simple criminal damage to property and released to their parents.